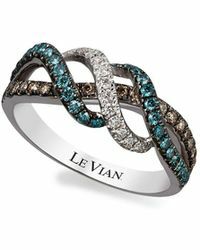 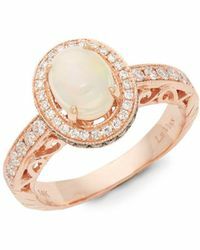 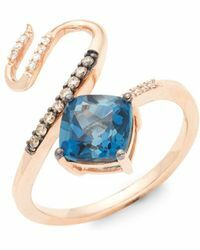 Le Vian knows everything about diamonds. 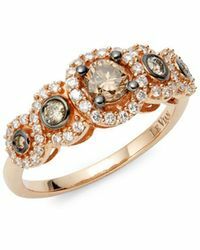 That's why when it comes to adding a selection of chocolate diamonds to this collection they're the brand to go to. 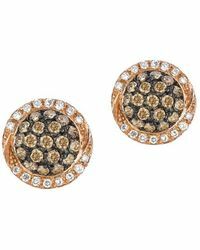 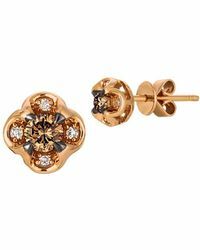 The label's set of rings and earrings are expertly designed to show off the deep brown 14-karat stones set across. 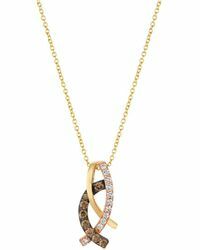 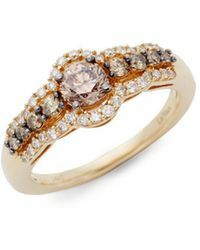 As well as adding a unique touch to your look, chocolate diamonds will without a doubt be one of the rarest pieces your collection's ever seen.